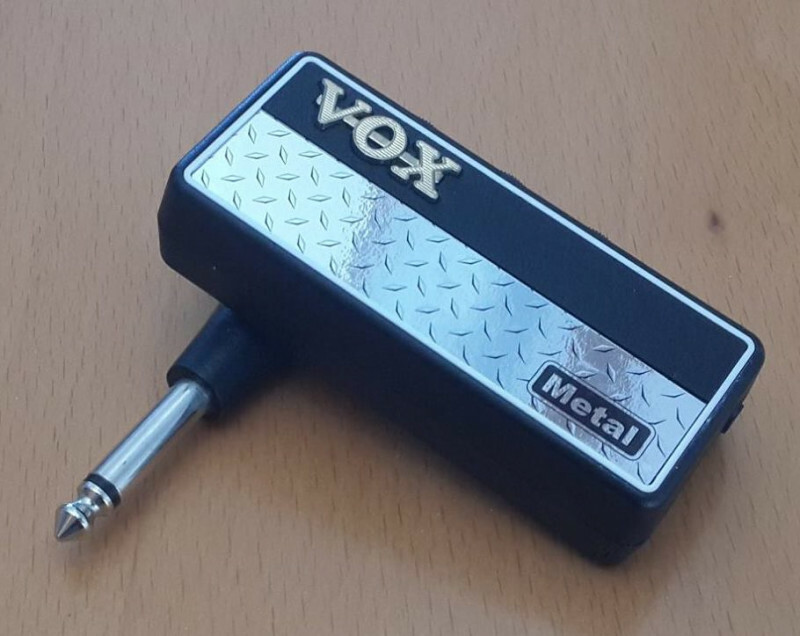 I had my doubts, but these little Vox headphone amps are pretty darn useful! And apparently the metal one does deliver the goods...As well as having FX (chorus, delay, reverb) - all for R200? I bought the lil AC30 one ages ago (sommer plain, no fx) and it does the job. But hell. If you want some smashing for next to nada, get the matching cab to plug these little wonders into. I think they’re like 2” drivers, but they’re waaaaaay better than headphones! Plus - they look cool, sound ‘semi’ decent and they’re like mini-stacks. What more could you want?